If you are in need of help with groceries or any assistance please call our St. Vincent de Paul (SVdP) office and ask about our St. Vincent de Paul pantry at 313-851-7495. For emergency assistance, please call SVdP's main phone line at 1-313-393-2930 or 1-877-ST VINCE (1-877-788-4623), and then press 5 OR go to the St. Vincent de Paul emergency website. 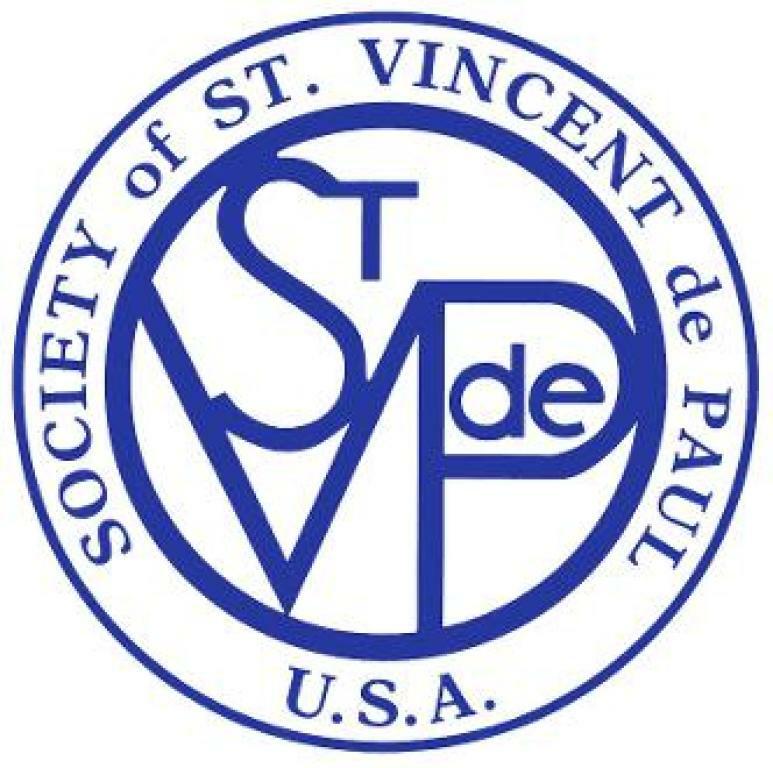 The Society of St. Vincent de Paul was founded in 1833 by Frederic Ozanam, a 20 year old college student in Paris, France. Frederic met with other similar minded students and discussed the many factors affecting the poor and methods and theories to provide relief. After several meetings, Frederic learned of a family struggling without heat. He decided to team up with another student whereupon they hauled heavy logs to the family’s home. That act was declared as the “first home visit.” Frederic began networking his group with various individuals, including nuns, priests, educators, and doctors. He chose the name Society of St. Vincent de Paul, dedicating the group to this famous saint and his “good works,” and decided to call the members “Vincentians.” Frederic Ozanam also acknowledged the invaluable assistance of Blessed Rosalie Rendu (co-founder of the Society of St. Vincent de Paul) and St. Louise de Marillac (co-founder of the Daughters of Charity), who worked tirelessly with the needy. The SVdP Society has attracted 700,000 members in 148 countries worldwide. Individual groups are called “conferences.” The core of the conference is an international lay Catholic ministry that sees Christ in the face of God’s poor and suffering. Through work with the poor, Vincentians desire to grow spiritually and seek personal holiness. In so doing, they feel closer to Christ. The conference relies upon the generosity of our parishioners through the “poor boxes.” These donations go directly to the poor, 100% in their entirety. In addition, the Vincentians engage in fund raising such as: Walk for the Poor each September on Belle Isle, Tree of Lights in December, and the Chili Cha Cha in January. If you wish to make a difference in someone’s life, consider joining the Society of Saint Vincent de Paul. This rewarding charity affords you warm fellowship, prayer and devotion, as well as inherent value in helping our brothers and sisters in need call our office if interested 1-313-851-7495.